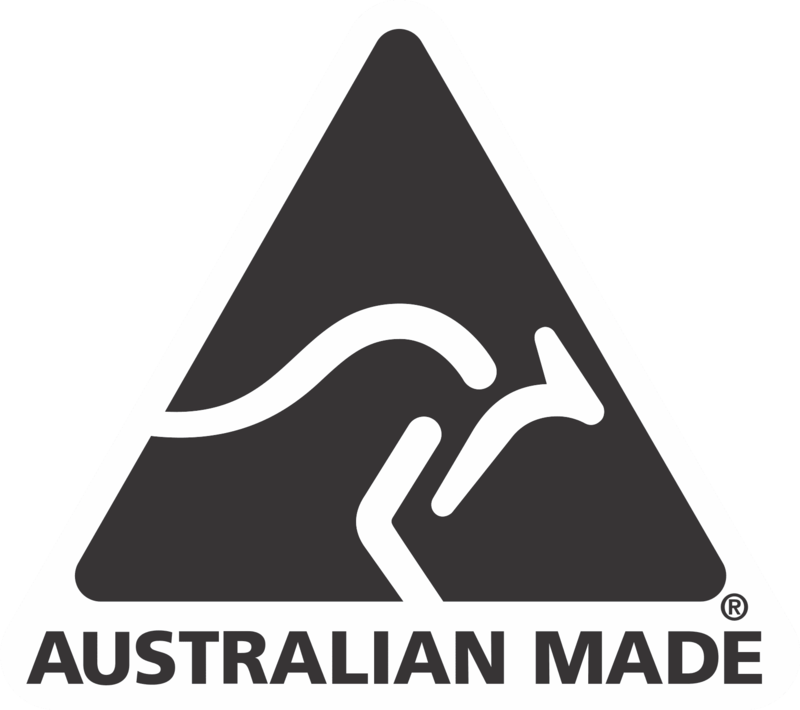 Cookon can customise any of our existing products, which is part of the reason we remain the “go to” designer and manufacturer of spectacular bespoke solutions in Australia and overseas. 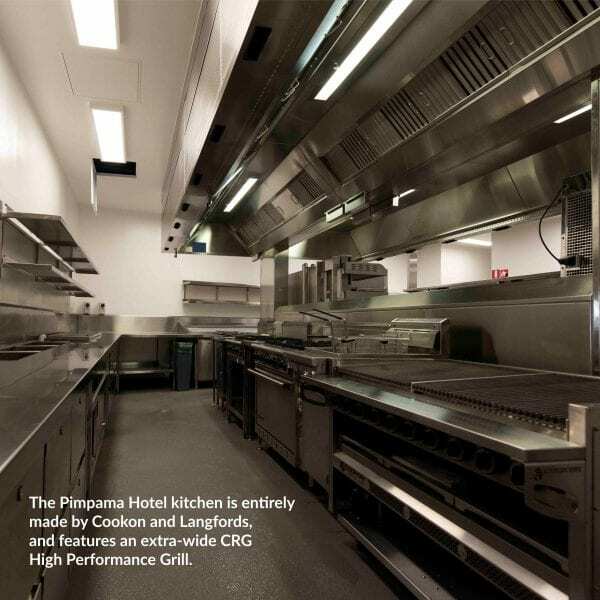 We’re renowned for custom-made commercial equipment in quality stainless steel for “the performance art of cooking”, and the pieces we produce are a focal point in many prominent venues. You tell us what you’re looking for and our team of in-house designers will work with you to make it happen. “I have been using Cookon equipment in my kitchens for a number of years for three main reasons. 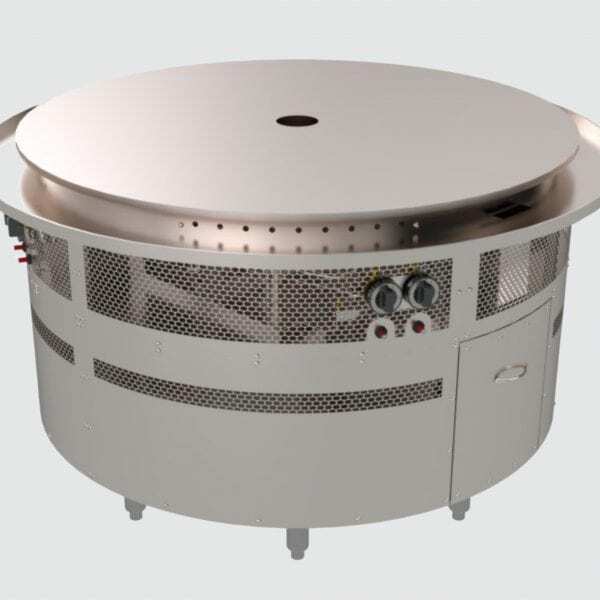 “Firstly, is Cookon’s ability to manufacture custom equipment. 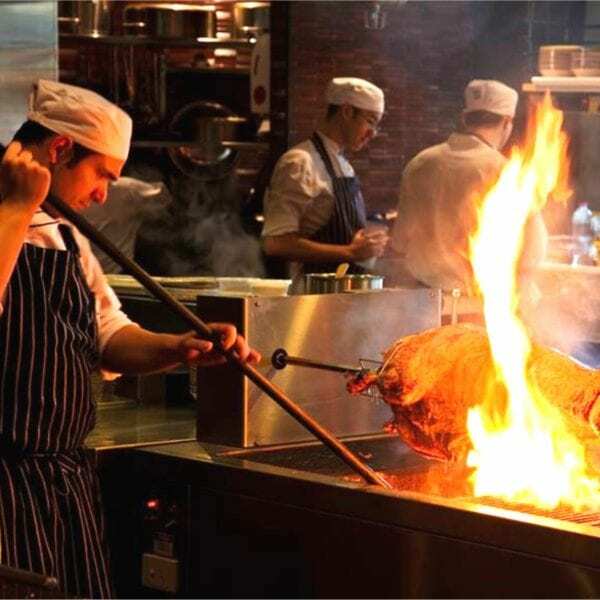 Whenever designing a new restaurant, pub or cafe I am always looking to customise our offer and this often requires me to design a custom piece of equipment. Buying off the shelf equipment isn’t always the best use of space. By working with Cookon I am able to fit out a very functional and efficient kitchen in spaces that aren’t always ideal to start with. “Secondly is their craftsmanship. 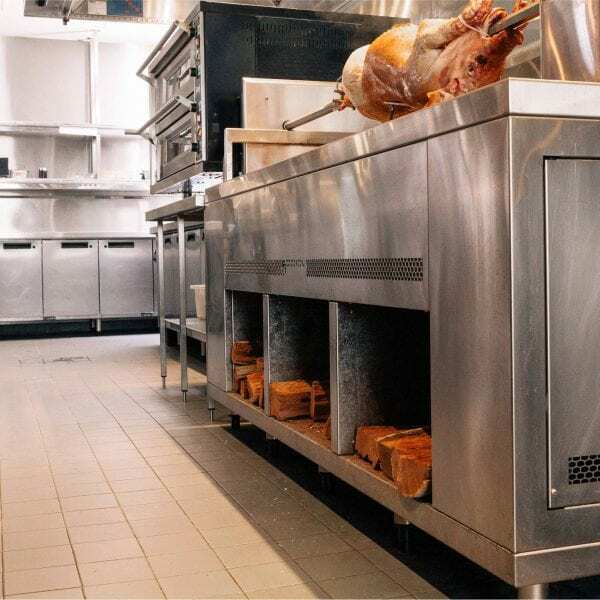 All of our custom equipment built by Cookon have been built to last. You can feel it in the quality. The precision with which things fit together shows that everything has been built to mm precision with durability in mind.